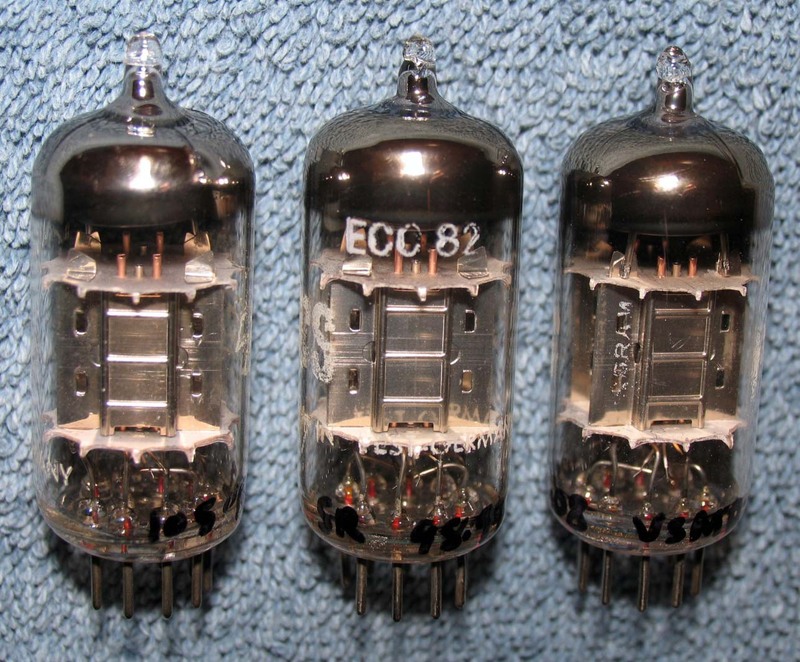 This entry was posted in Vacuum Tubes and tagged 12au7/ECC82, Siemens by tubemaze. Bookmark the permalink. Wow, what a solid performer. Absolutely beautiful, delicate vocals with huge amount of details across the audible band, but at the same time not tiring as some transparent tubes do sometimes. The tube is not as transparent as the kind of the tubes which is 6n30p-DR, but none the less – compared to even best 12au7 tubes, this one is superb. Very beautiful midrange – very inviting and delicate. Put on the top of that brilliant top end extension and we have a winner. Now, is this a perfect tube? Far from it. It’s incredible for a modern type of music, but when it comes to music from 50-60 it just doesn’t have the dark tone and richness that’s required to play that type of music. For that – Mullard Long plates or Westinghouse black plates will be a better choice. I was giving the Amperex 7316 LP’s a rest (while giving the Valvo LPs another chance) when these showed up in the mail. Slightly used, but test NOS levels and fully balanced, so they were already broken in nicely. Put them in and the first word out of my mouth was “yes!”. Great dynamics, soundstage cohesion that moves with force, very detailed and clear (with good air). Seemingly “neutral”. So I was enjoying them with electronic music. Really, really enjoying them. Then I put in my favorite live acoustic session and the first word out of my mouth was “no.” Compared to 7316’s, tthe vocals have a slight annoying twang, don’t transport you to the venue with a deep black background, and aren’t as smooth. Not harsh at all, just not smooth like Amperex. So I mixed them with the 7316’s. Sounded fine, but didn’t quite do the trick. 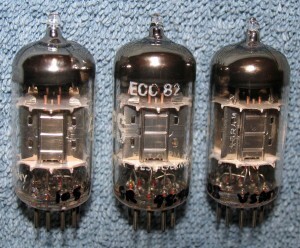 Amazing tubes for certain music. I guess same theme as described above.